Mr Gough’s Tavern and his Gardens, (where no persons of ill repute would be admitted), there would be a Choice Band of performers playing the most celebrated Pieces of Music. 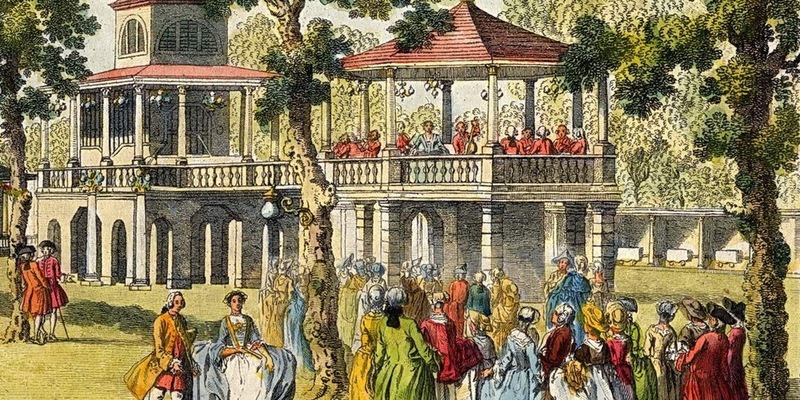 Nearly three centuries later, all three of us are delighted to have revived the music and spirit of the Marylebone Pleasure Gardens, which closed in 1776. This year, we are excited to present you with a festival 240 years in the making, and now in its second edition in the 21st century.